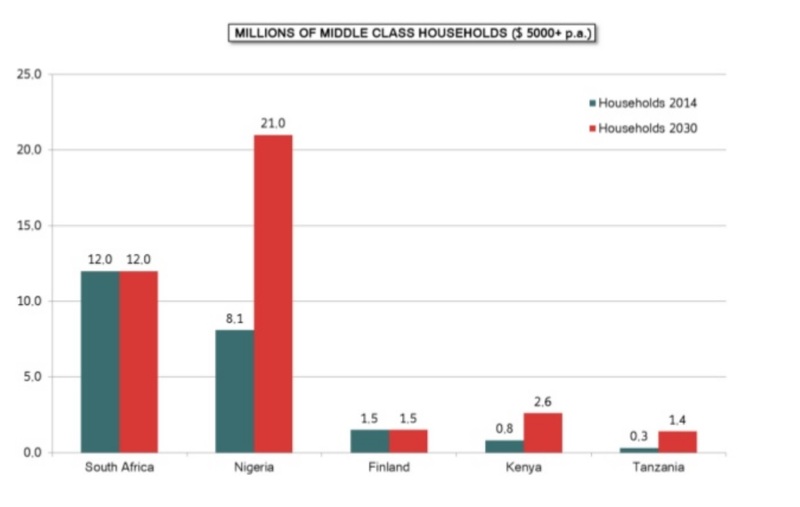 When you look at selected sub Saharan African markets from the perspective of being a micro-SME up here in Finland, you discover just attractive they can be. 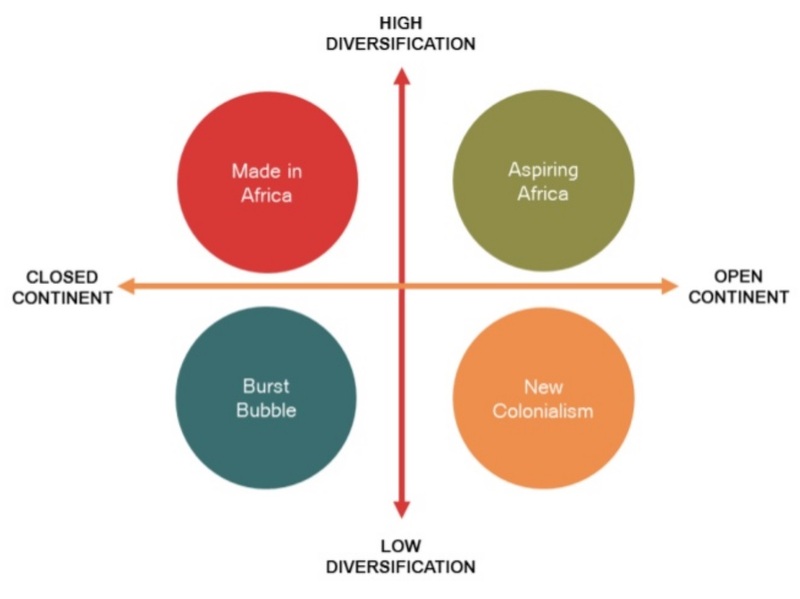 This is Team Finland’s futures based report on four most promising (defined by size, growth and ease of doing business) countries: Kenya, Nigeria, South Africa and Tanzania. Using present facts and information, combined with future insights, signals, and scenarios, the report suggests possible futures and the related implications for SMEs interested in doing business in sub-Saharan Africa. Sectors in focus are: ICT, mobile & digitalization, education, health & wellbeing, energy & environment. Unlike the majority of introductory reports to the African opportunities, Team Finland’s focus on scenario development and opportunity directions in unique, and very interesting to peruse further. They recommend reading it before drilling down deeper into specific country level data. So do I.